While WhatsApp has reached 1 Billion active monthly subscribers, it’s popular alternative Telegram, WeChat, Line and Hike are growing in numbers. 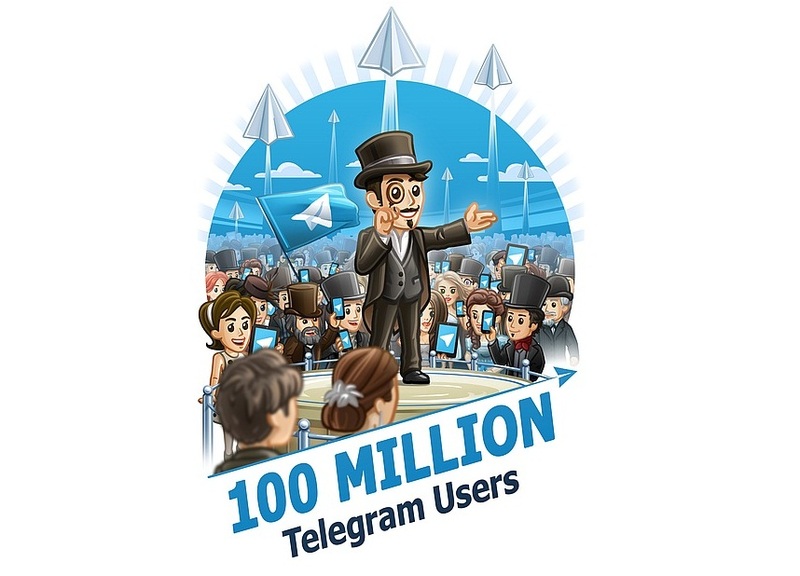 Recently Telegram hit 100 million monthly active users. This encrypted messenger app is in industry since two and half year and on Tuesday the company announced the celebration of 100 million monthly active user-base. 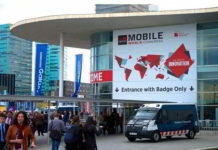 During the announcement at Mobile World Congress 2016 trade show in Barcelona, company also brought up the version 3.6 of Telegram available to users for Android and iOS. In statistics, there are 350,000 new users signing up daily and Telegram delivers 15 billion messages daily, as shared by the company officials. With the newly launched Telegram V3.6 you can now copy links to quickly share them even to people outside your telegram via social networks. For channel admins, they can now send silent messages to notify subscribers.